Canada’s seniors may be left disappointed by the costs and savings from downsizing their homes in retirement. Of 1,870 homeowners over 55 polled by Ipsos for HomeEquity Bank, 39% said they were skeptical that they would save money by downsizing and 27% who had already done so said the costs were greater than expected. Nearly half of those polled said they are not planning to downsize, with 93% of them happy with their current living arrangements. Even among those who have downsized with 88% saying they are happy with their decision, they admit that there were unknown sacrifices and some regret. Although only a third had intended to move to a new city/town when they downsized but almost half end up outside their current network and community. 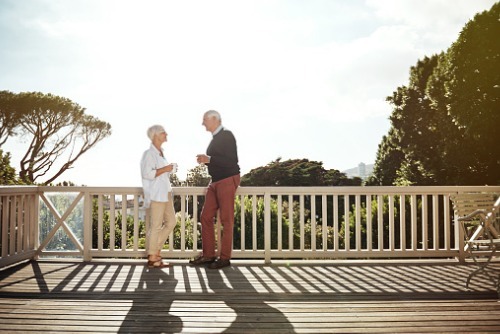 Older retirees are more likely to move to a new area when downsizing.